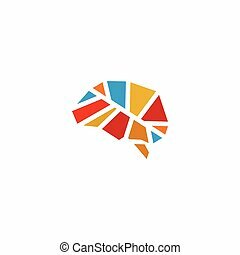 Abstract and colorful human brain vector graphic icon on white. 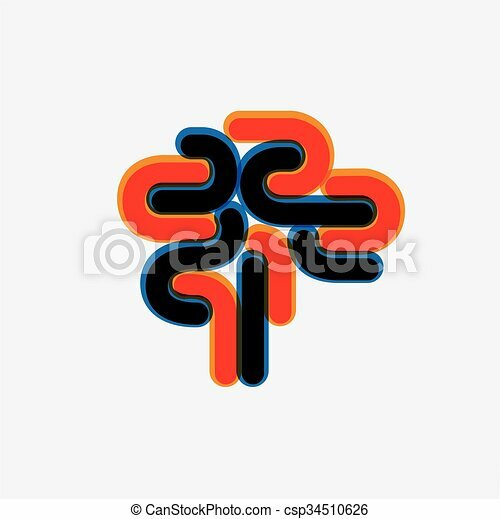 colorful abstract business squares entangled - vector graphic icon. colorful abstract digital book or e-book sign ( icon ) - vector graphic. colorful abstract christmas star design element - vector graphic icon. abstract unusual creative colorful spiral icon - concept vector graphic.